Beautiful skin, free of scars from surgery, accidents or acne, is easier than ever with Dr. Fasano’s fractional laser treatment for scar removal. FDA-cleared for surgical scars, acne scars and stretch marks on any area of the body, our fractional laser scar treatment offers remarkable results on any skin type, including very light and very dark skin tones. Pulses of micro-fine, fractional laser light break reach deeply into the skin’s sublayers. Scar tissue is broken down, which triggers the formation of new tissue. That’s where your body’s natural healing process steps in and sweeps away older, damaged tissue replacing it with fresh new collagen and elastin. This office-based, non-invasive procedure is fast, easy to tolerate and requires minimal to no downtime. If you think laser scar removal is right for you, contact Dr. Fasano for a consultation! 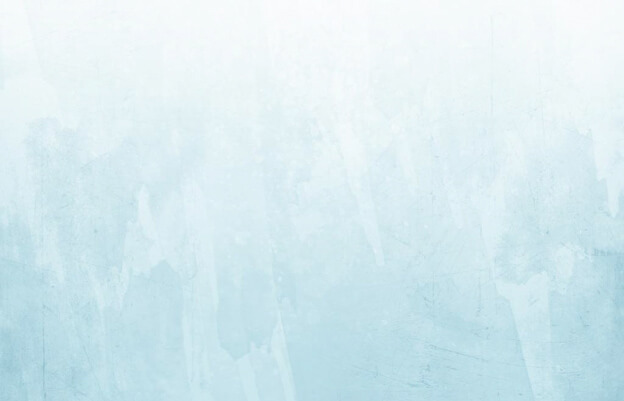 Most of our patients experience minimal discomfort during the laser scar removal procedure and resume regular activities immediately after the treatment session. Typical side effects may include temporary skin redness or swelling at the treatment site, which should last no more than a few days. 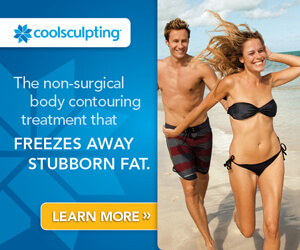 Because this treatment is minimally invasive and requires little downtime, it’s ideal for your busy lifestyle. 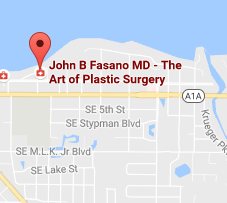 If you live in Vero Beach, Jupiter, St. Lucie or a nearby city, Dr. Fasano may be able to help you rid yourself of unwanted scars and stretch marks. To schedule your cosmetic consultation and discuss this advanced skin treatment with Dr. Fasano, please fill out this form so we can get in contact with you, or call us directly at (772) 221-9111.